Stable release of Google Chrome for Android has been updated to version 40.0.2214.89 with a lot of new features. 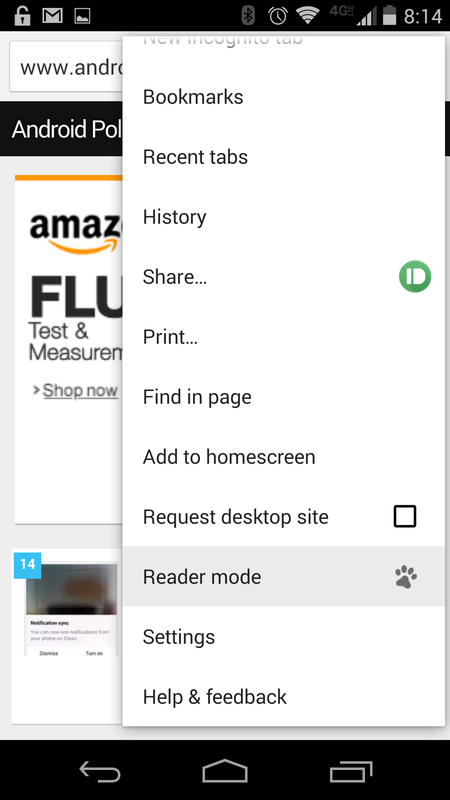 One of the main features is the New Reader Mode that fetches only the important text and images on any article / webpage for a better view, this mode can be activated through a button on the address bar, you can turn it OFF/ON via "Chrome://flags" setting page. The Second important feature on Chrome 40 is the New Bookmark Manager, with a newer UI and thumbnails of the pages bookmarked. Also Google improved the Copy/Past/View URL behavior on the address bar, along with many bug fixes especially regrading the Android Lollipop Merged-Tabs issue. 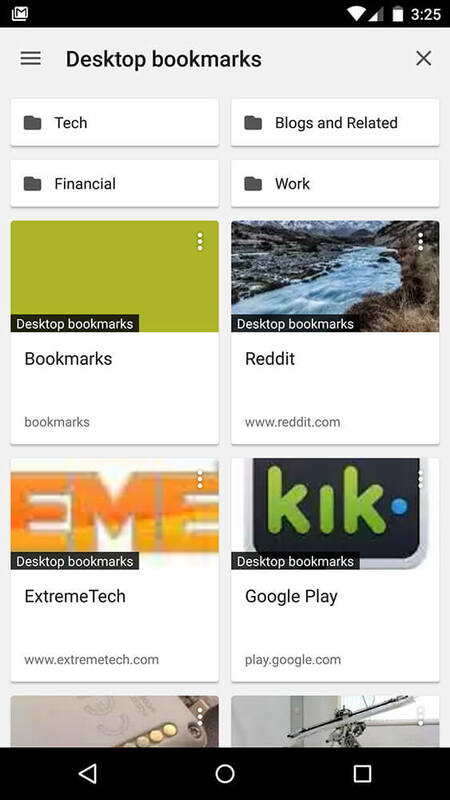 - New bookmarks manager available in "Chrome://flags". - New Improved Reader Mode available in "Chrome://flags". - Larger address bar with overflow button, if you have Lollipop and merged tabs on recent apps. - New zoom behavior for sites with fixed headers. - More things work when you're offline. - Close all tabs shortcut added for tablets. - New view/copy URL behavior. 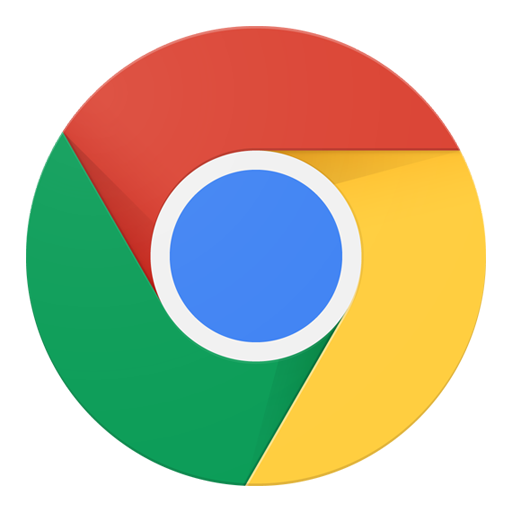 You can get Chrome 40 Stable on your Android Smartphone via the Google Play Store link OR by downloading the APK from the link below. This is the Official APK from Google and has bot been modified by any means. Google Chrome Beta for Android has just been update to v39 with some new tweaks and Animations along with a new Reader Mode, kinda like the one on Safari. On Google Chrome Beta v39 you'll notice two changes, the first being a slightly different Animation when closing a tab. The swipe animation now pulls the tab down and to the side as it fades. Before it just went to the side. 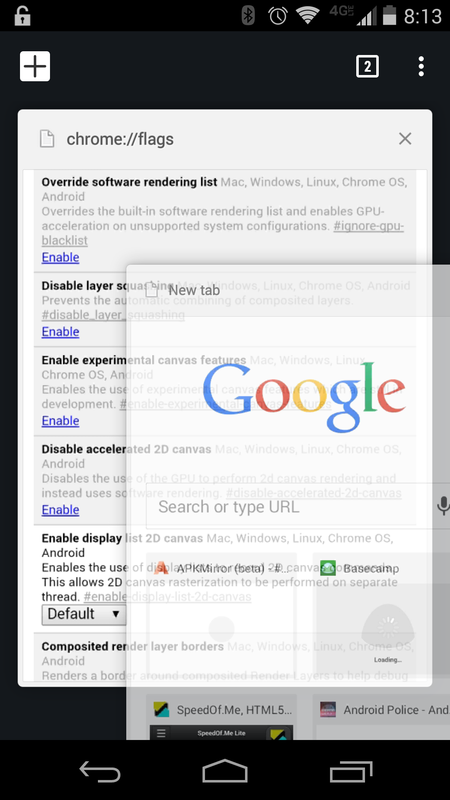 The new Chrome Beta v39 also works in windowed mode on Android L preview. It's sort of like G+ and Newsstand. 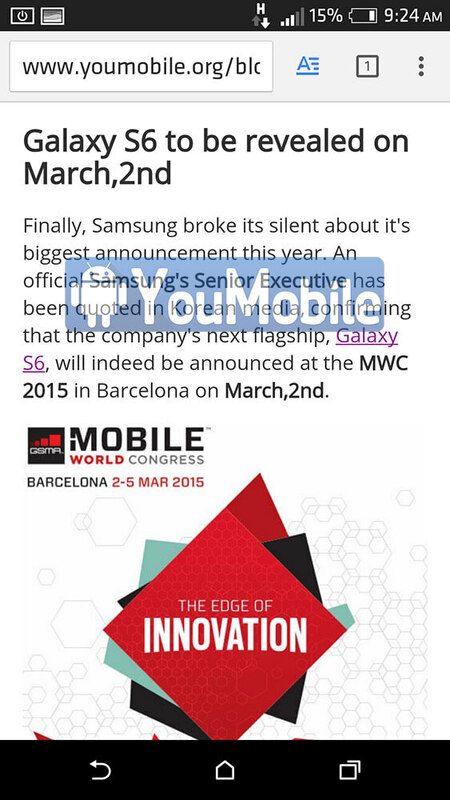 The Major change is the addition of Reader Mode, which has popped up a few times in the past. Now it's an item in the menu on all pages to load up a version of the page that's just the text and in-line images. It has a little paw print next to it in the drop down, indicating this is still a BETA feature. Reader Mode can also be accessed via a toolbar button after you enable a flag in the about://flags screen. Just enter the following on your address bar. 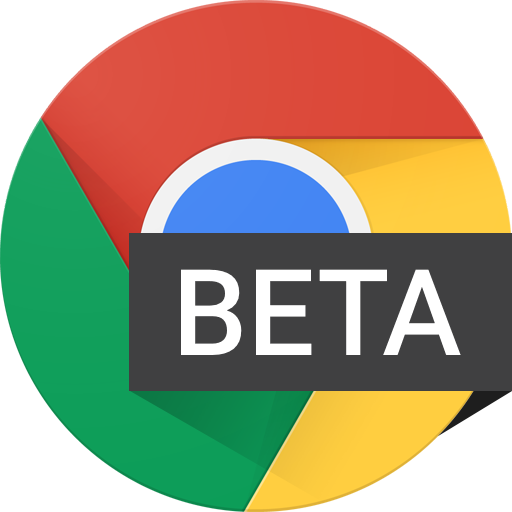 You can get the Chrome Beta v39 on your Android device right now by Downloading the APK below until the update hits the Google Play Store. The APK below is Official and has not been tempered with by any way. Google has started Rolling-out its Material Design optimized Apps on the Play Store. 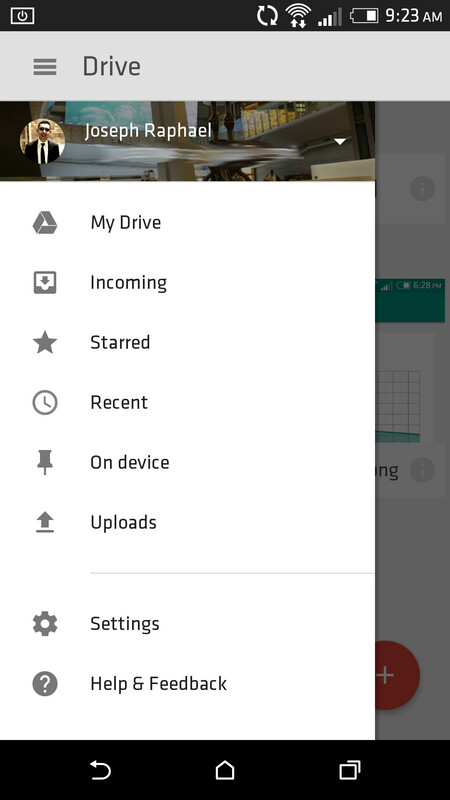 Google Drive App has been updated today to v2.1 with Full Material Design UI and many other functionally improvements making the App Lollipop Ready. The improved search features in v2.1 allow you to see results as you're typing, so you might only need to peck out a few letters to find what you're looking for. Sharing now includes an option to include a message to the sharing recipient. That way they know why you're sending them the file in the first place. As for the improved PDF viewer, it includes text highlighting and copy support. 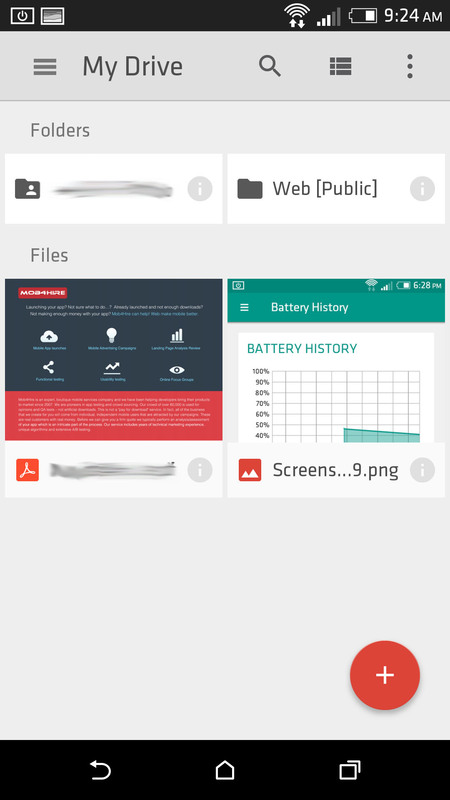 You can now Download Google Drive 2.1 official APK from the link below, it's totally safe to install on your Android Device. Enjoy!